La Taiga on Twitter - Tweet Now! Pub Le Ski Lodge - www.publeskilodge.com - La Tania's premier Aprés Ski venue with regular live music, live sport on TV and very lively staff! Happy Hour every day from 4pm until 6pm. Great value burgers, ribs, chilli, pastas, jacket potatoes, salads and specials every day. 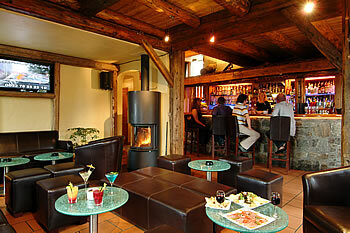 Voted Best Winter Resort Bar in the Snow Awards. La Tania - www.latania.co.uk - All the latest news, views, gossip and information you need regarding La Tania and The Three Valleys. 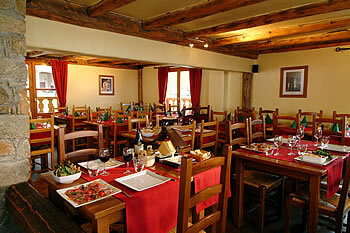 Plus holiday reviews, snow reports, maps, weather, travel guide, special offers, aprés ski, accommodation & ski gifts.